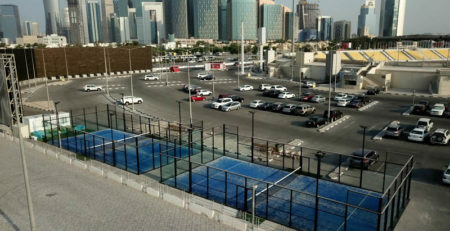 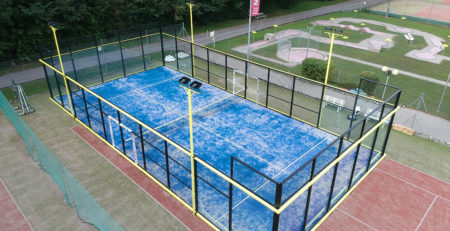 These are the new courts installed in Amsterdam, in the heart of a financial district known as Zuidas. 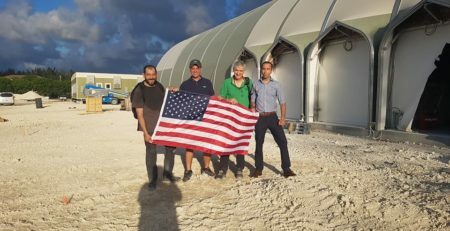 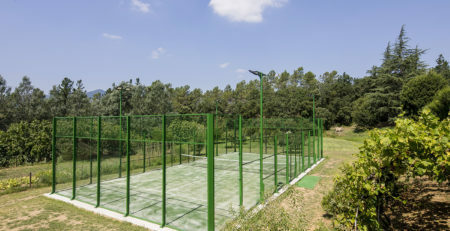 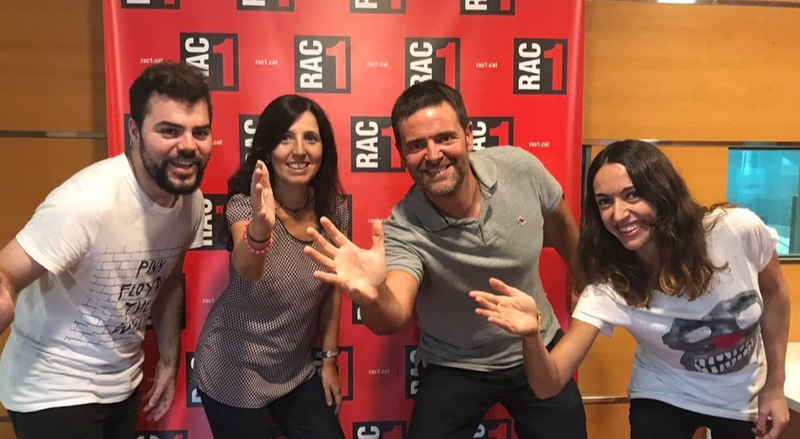 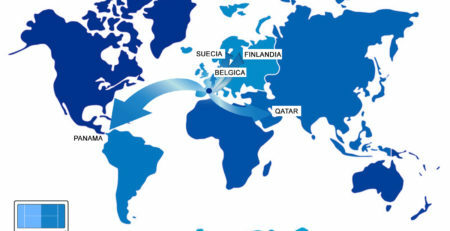 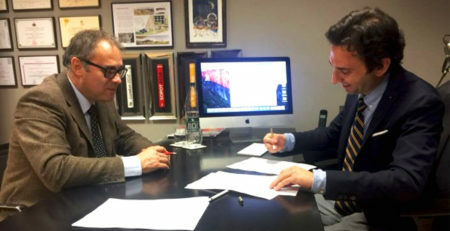 The club is called “Play Padel Club” and is the third investment made by a Dutch padel lover, Erik de Wit, who is planning to undertake a new project in the Netherlands by inaugurating 7 more courts. 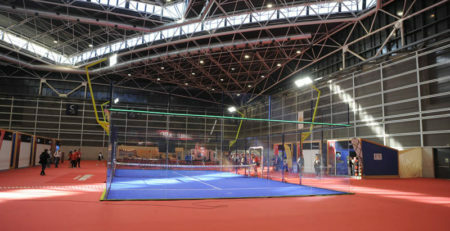 The first step arrived back in 2012, when he opened the first Padel Club in London. 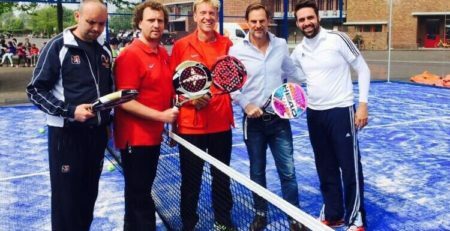 3 years later, he opened in the Netherlands the first “Stand alone Padel Club” and now, de Wit, will help all the lawyers, bankers and other business people dressed in suit, to distress by playing some padel in Zuidas. 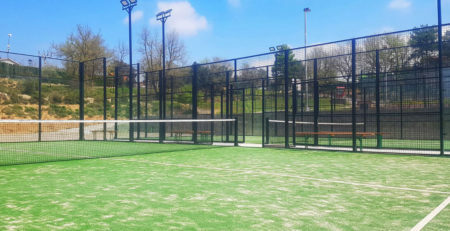 Padel10 is the team behind that success that takes care of the construction and setting up the courts in the quickest time and in the best price ever.